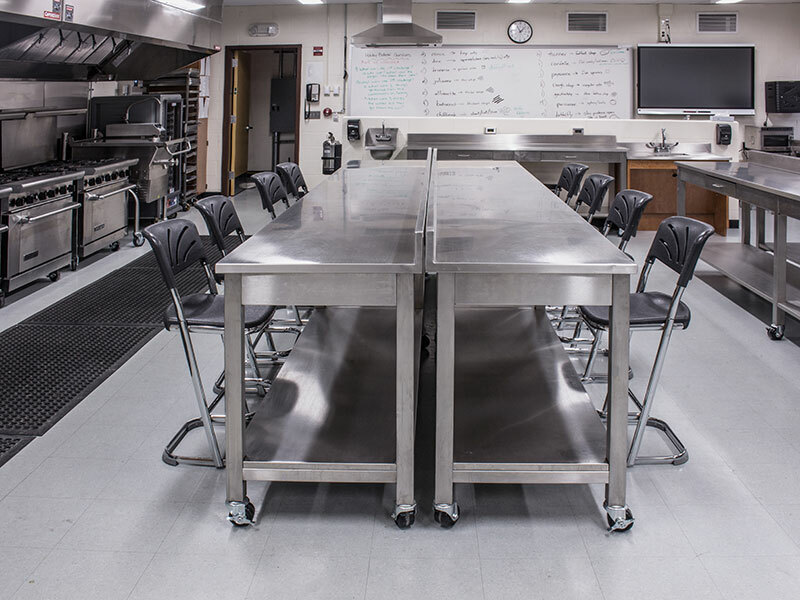 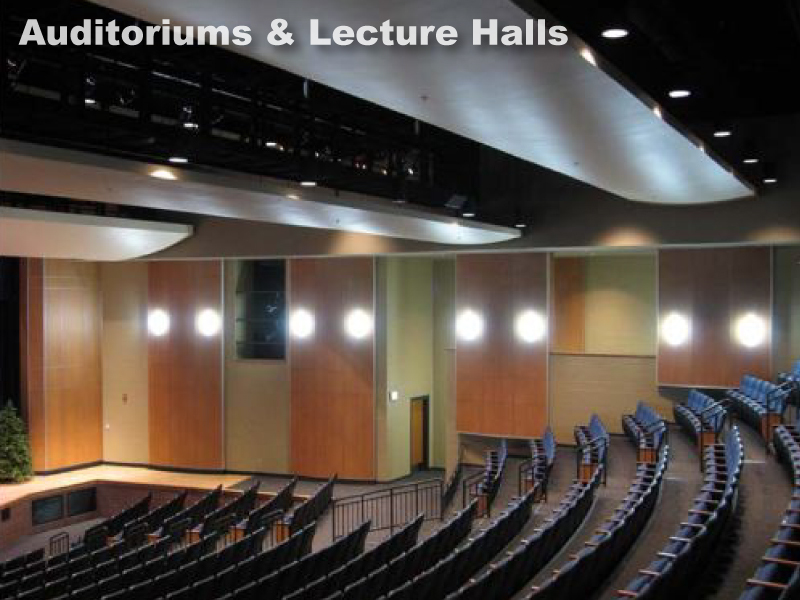 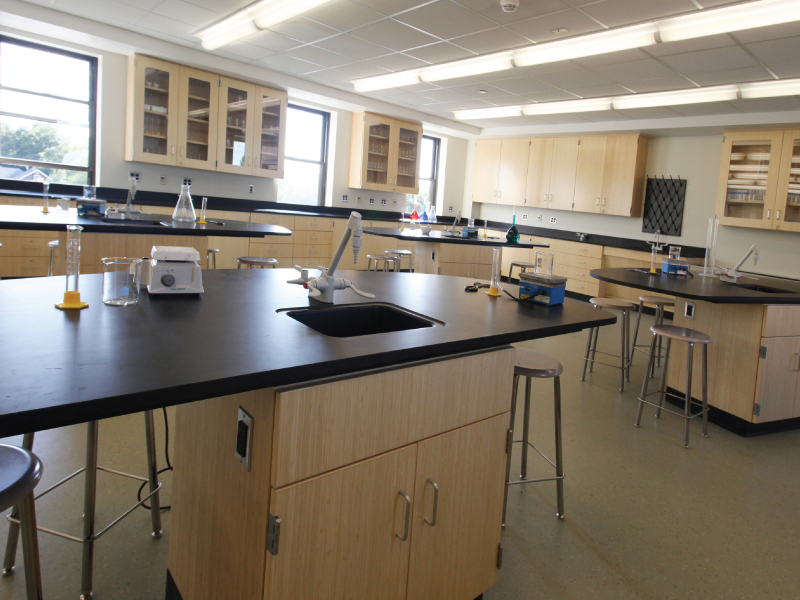 At Nickerson, we know that the key to student success is having a functional and comfortable learning environment. 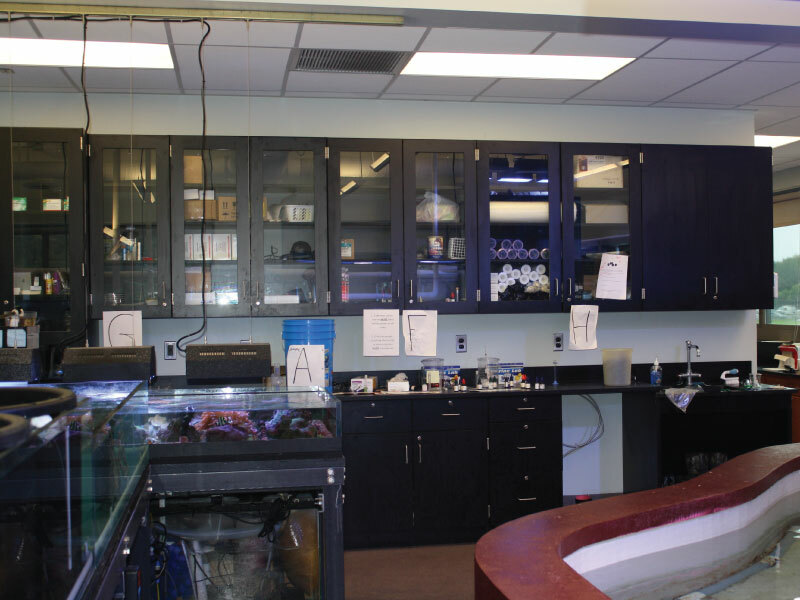 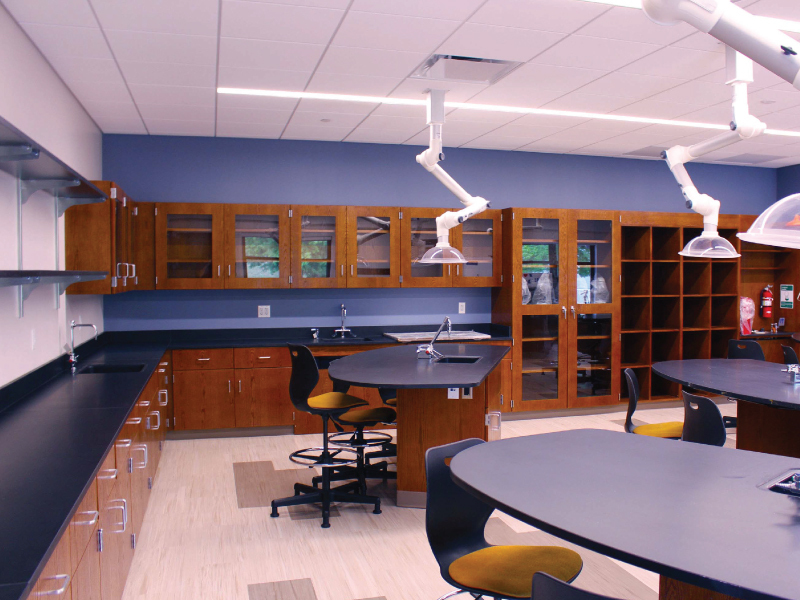 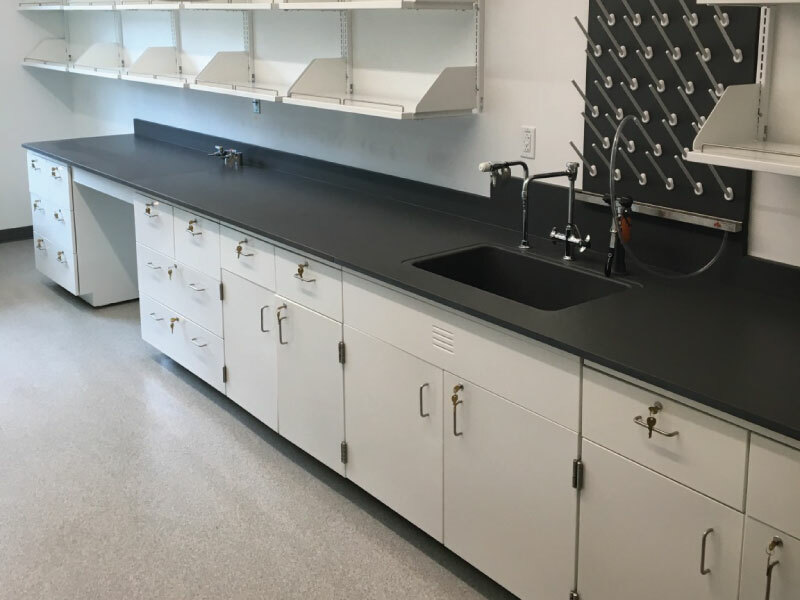 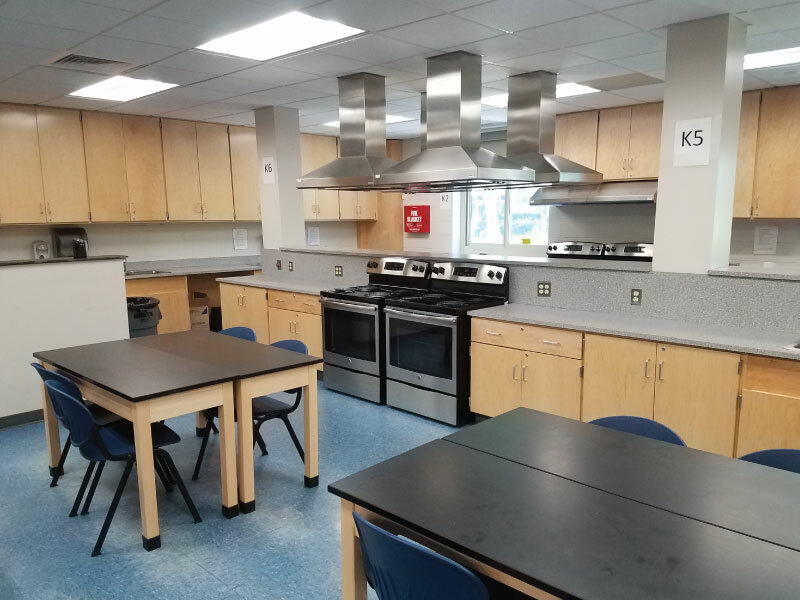 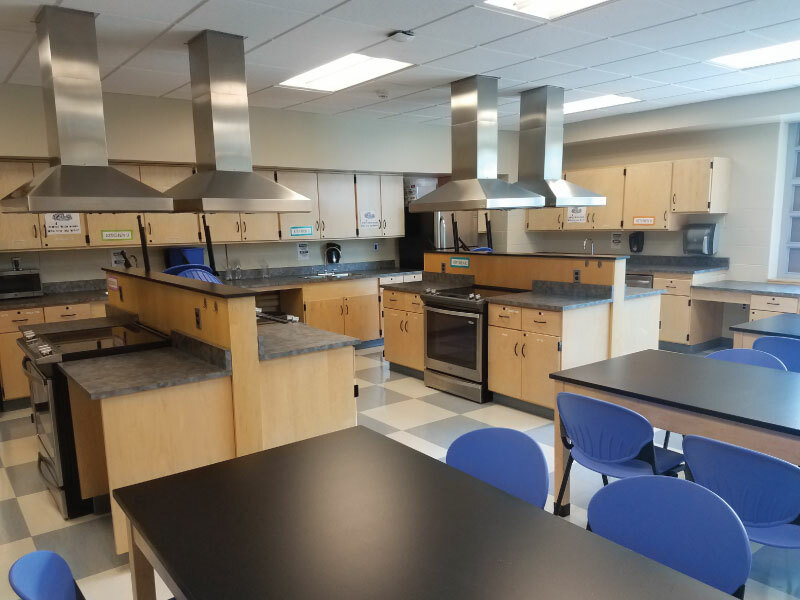 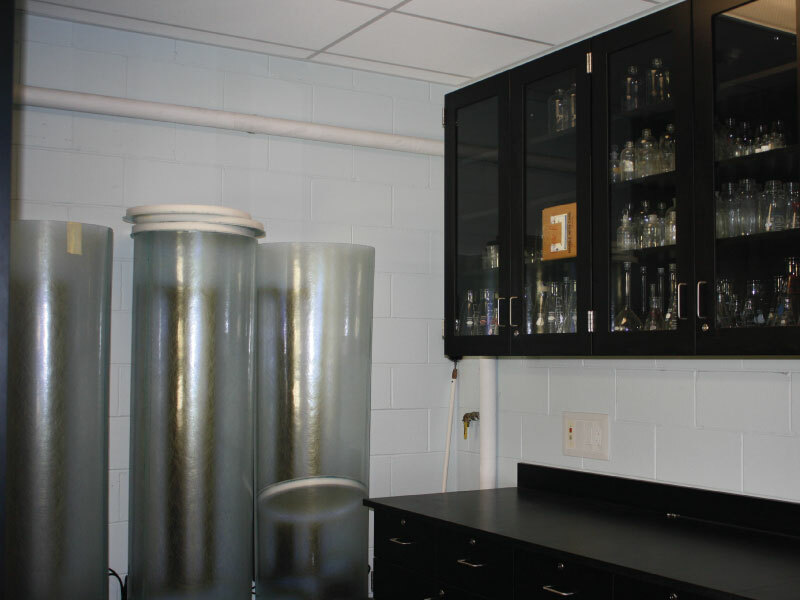 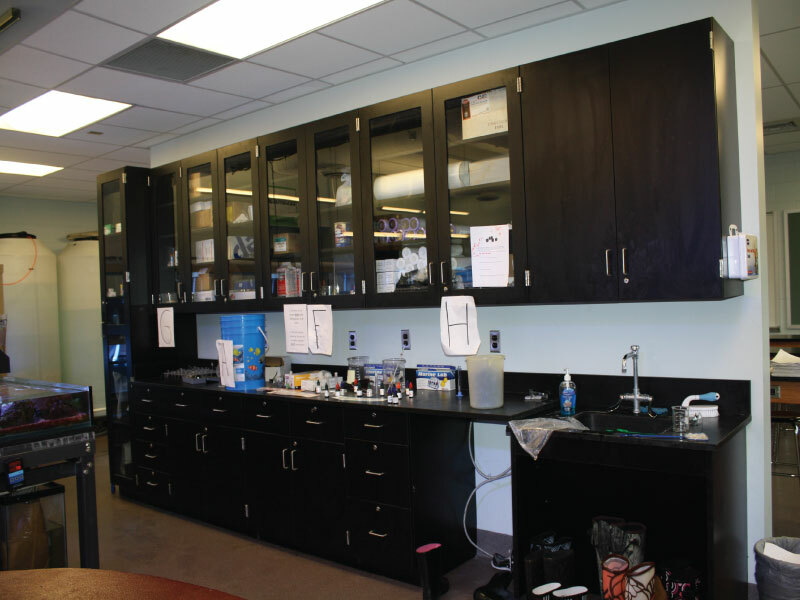 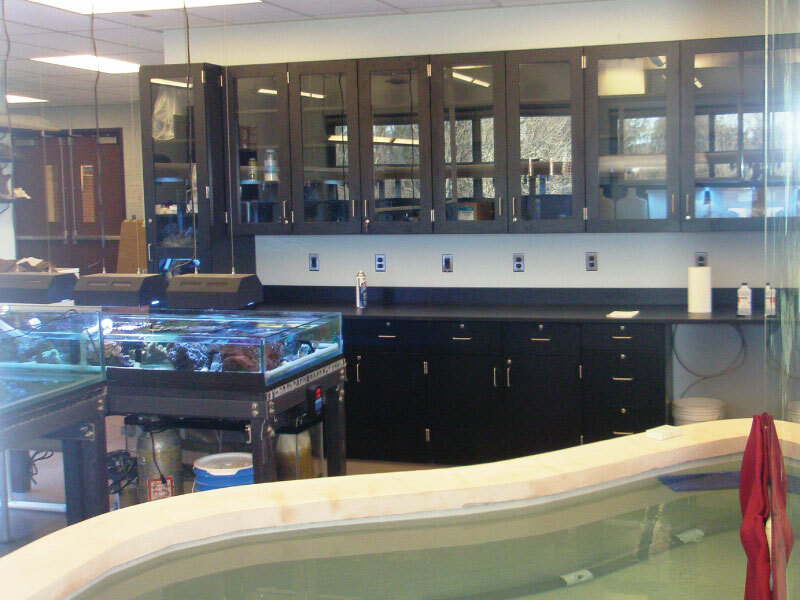 Casework is a great addition to science classrooms, as well as other rooms that require an abundant amount of storage for supplies. 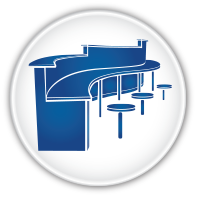 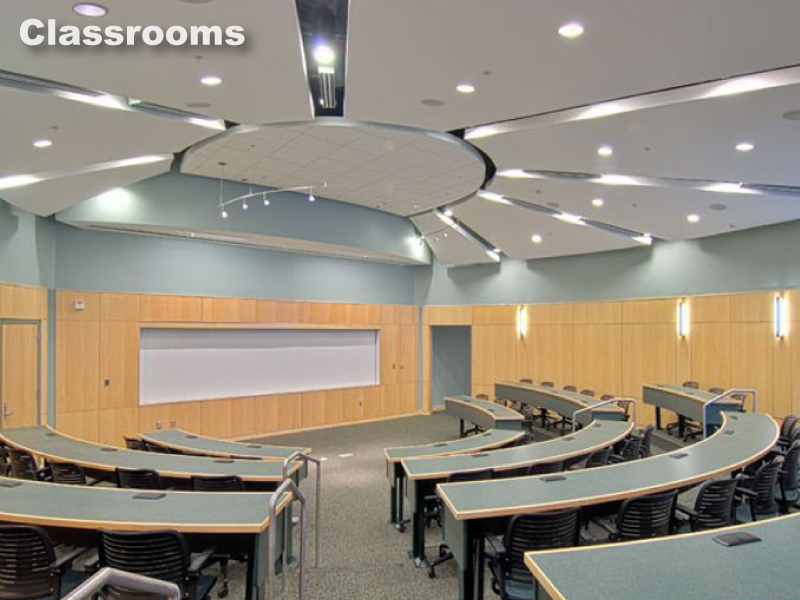 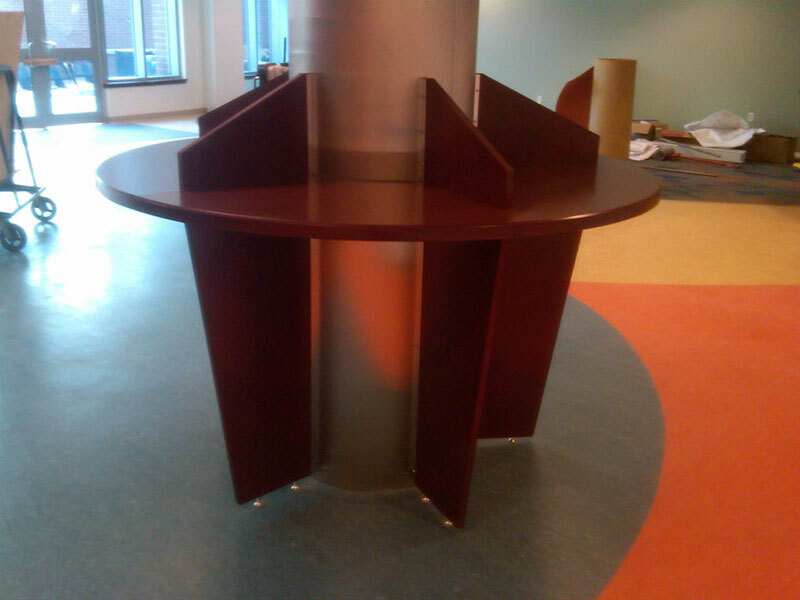 Nickerson has worked with schools and institutions throughout New York and New Jersey in designing classroom furniture arrangements. 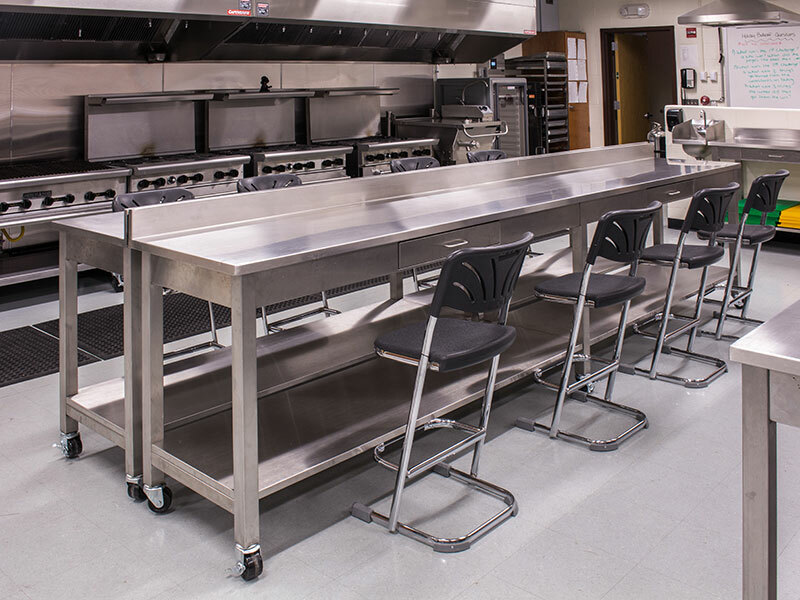 All of the furniture we use is produced by leading manufacturers – ensuring top quality and compliance with all safety standards. 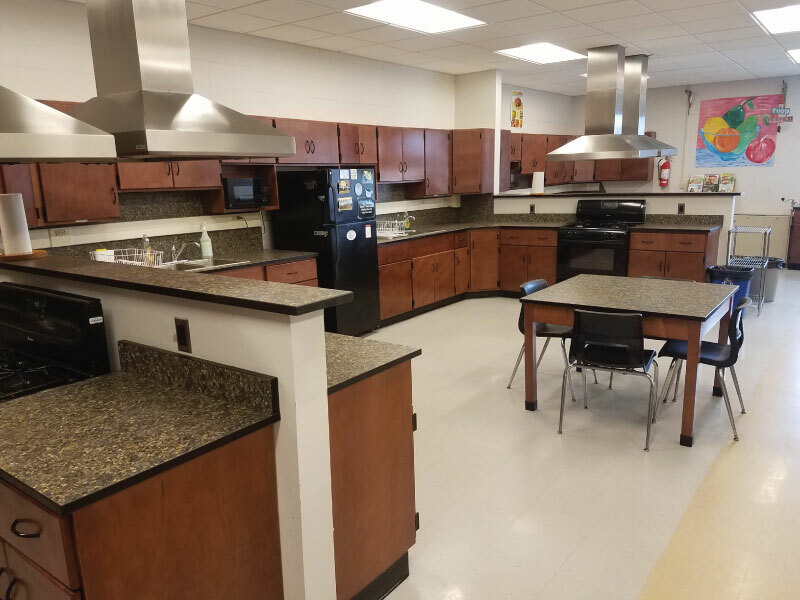 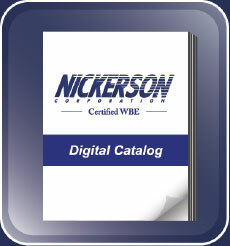 Nickerson has relationships with many craftsmen who have the ability to produce virtually any millwork project from design through finish creating a beautiful and energetic work space. 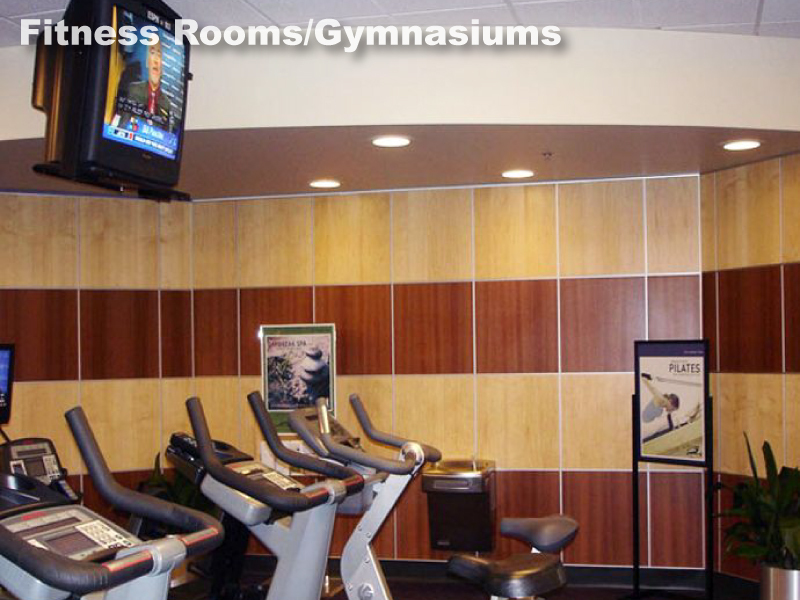 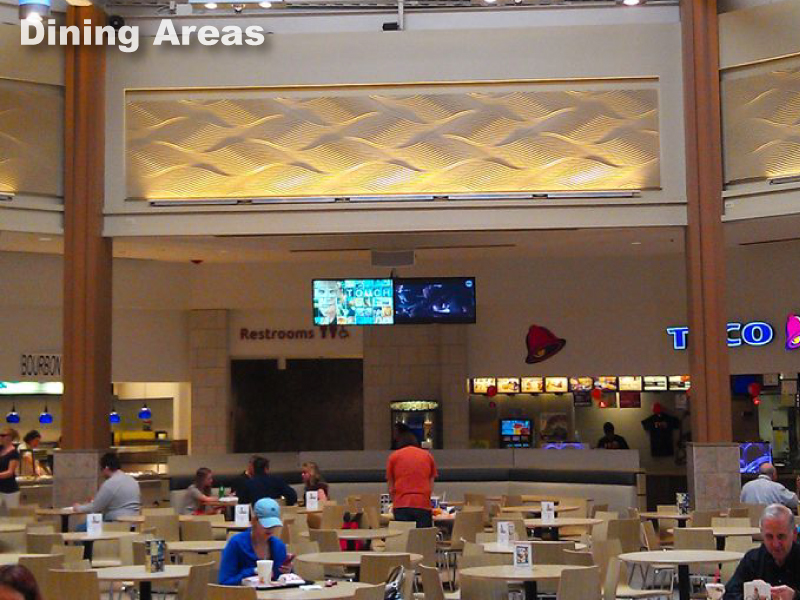 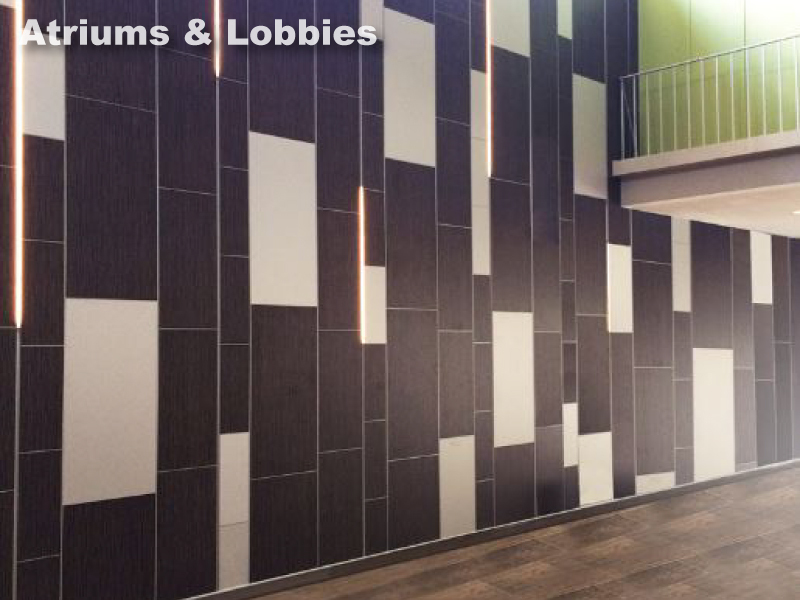 Marlite supplies designer interior wall systems including the most complete choice of finish options, as well as a large selection of retail merchandising solutions. 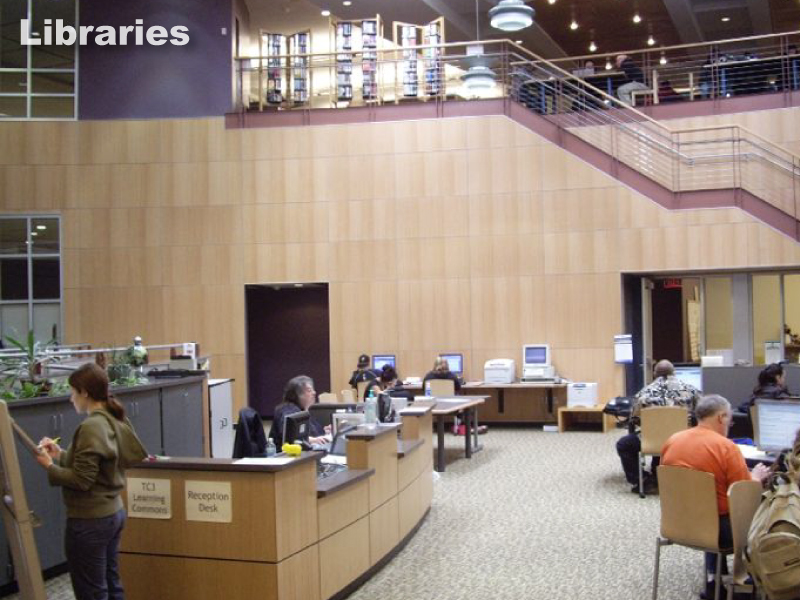 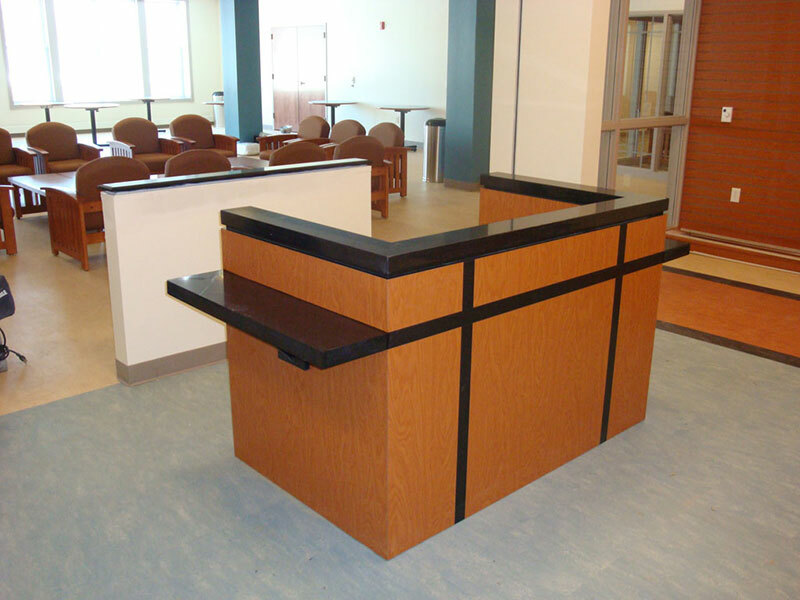 CAMPBELLRHEA INSTITUTIONAL CASEWORK, INC. – CampbellRhea is a manufacturer of wood laboratory casework. 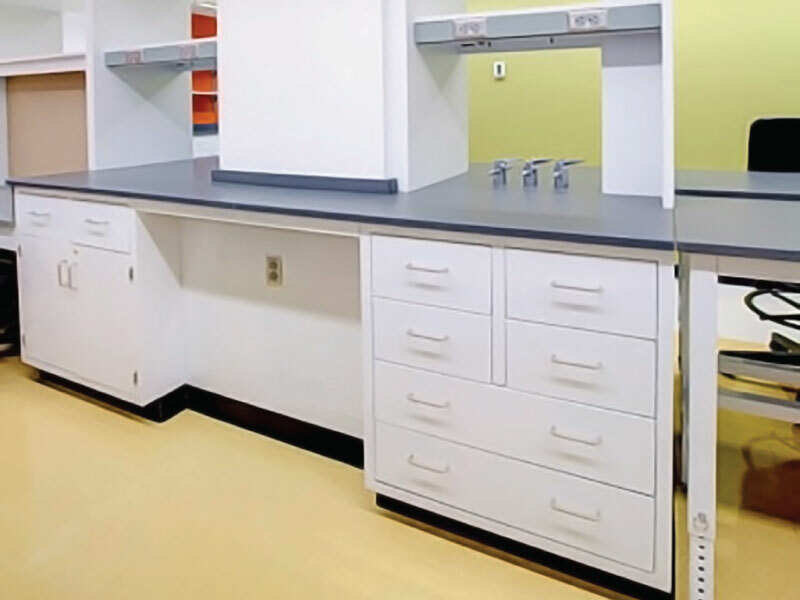 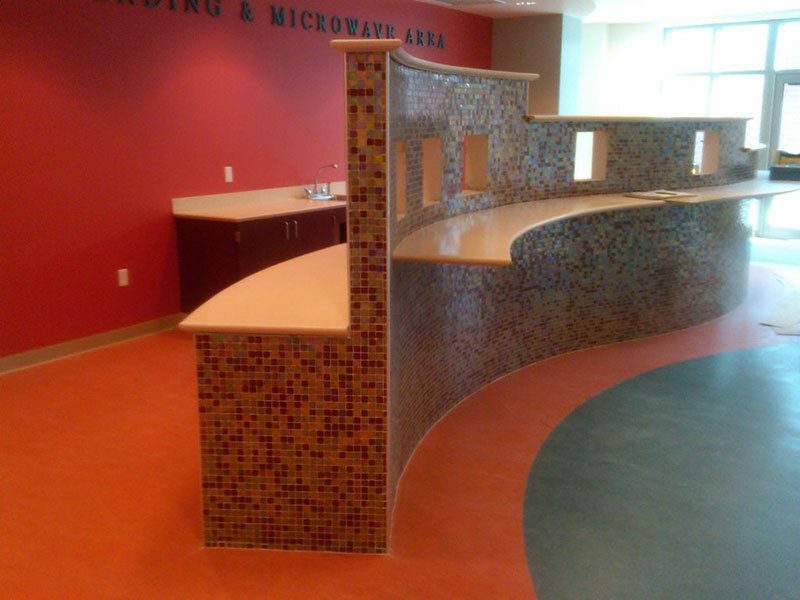 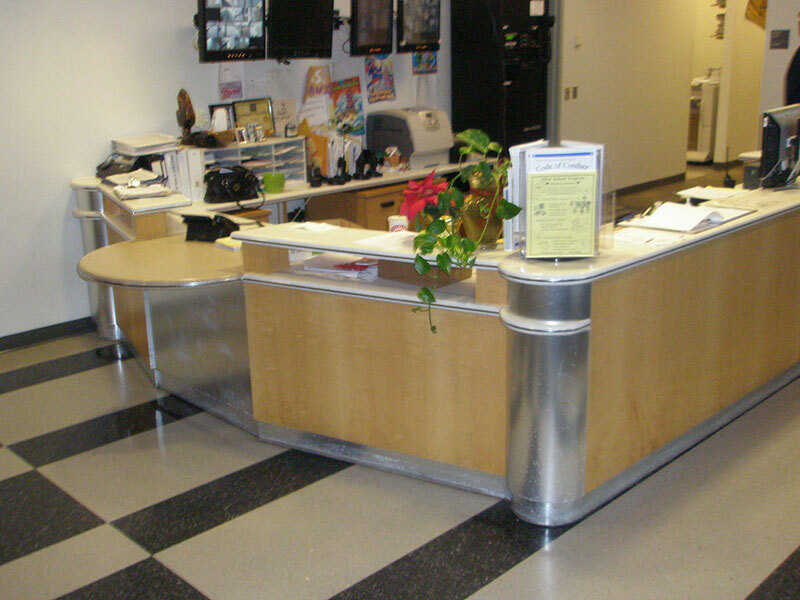 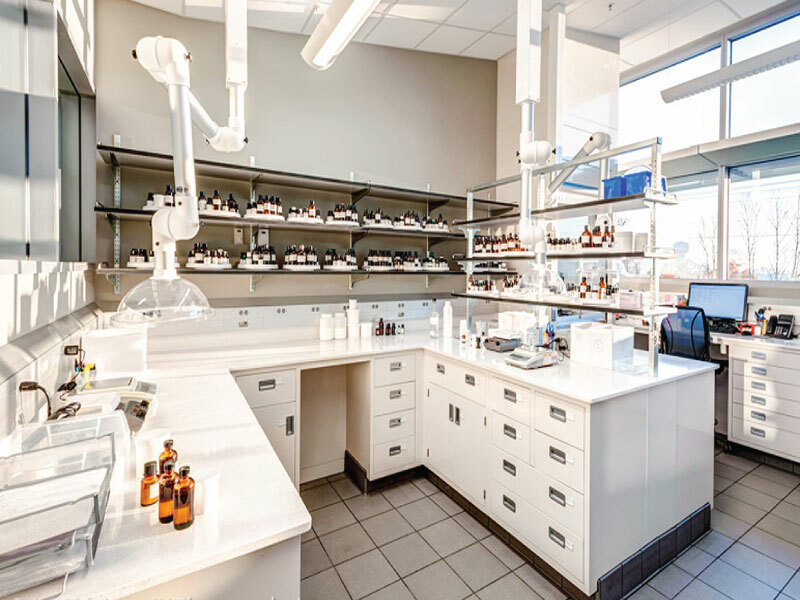 Their custom finishes by far exceed the industry standard for chemical resistance and performance. 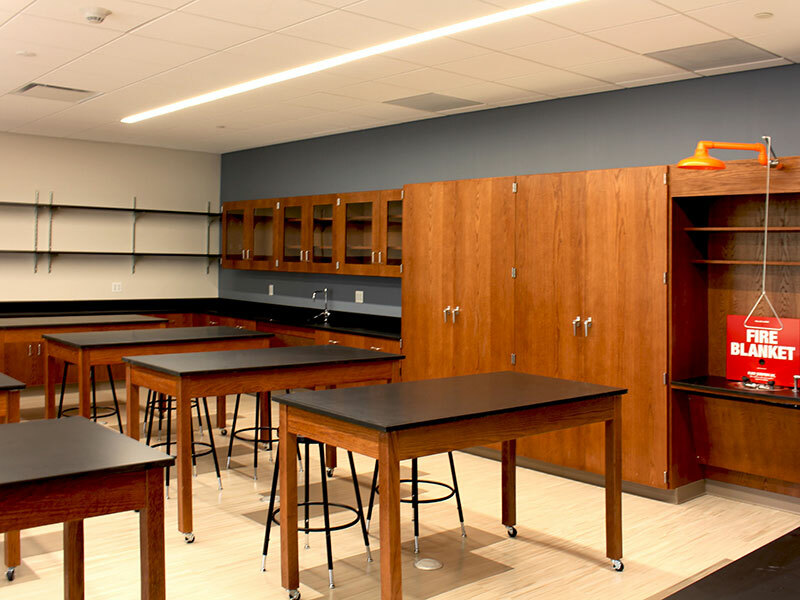 With many style options, and even more wood finishes to choose from, you can be sure that you’ll find the perfect match for your classroom. 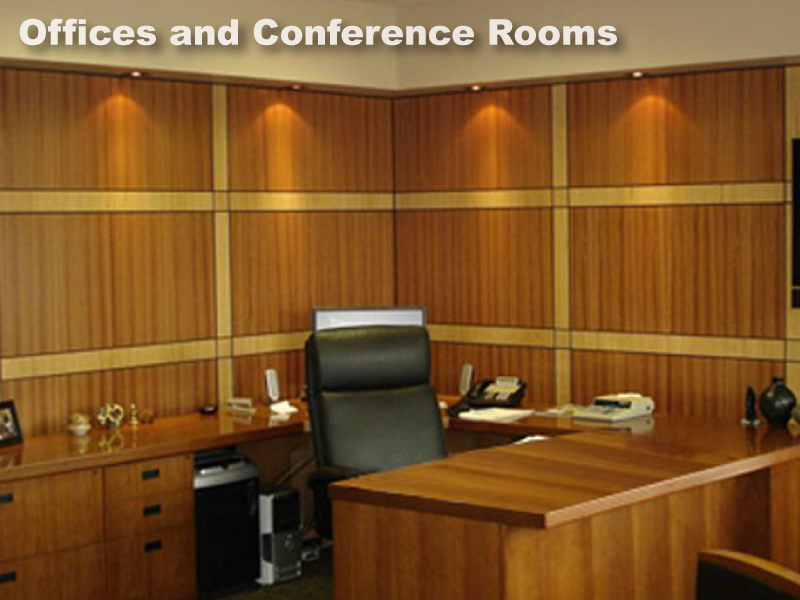 Marlite specializes in providing quality products aimed at achieving outstanding results for interior spaces in a wide range of markets. 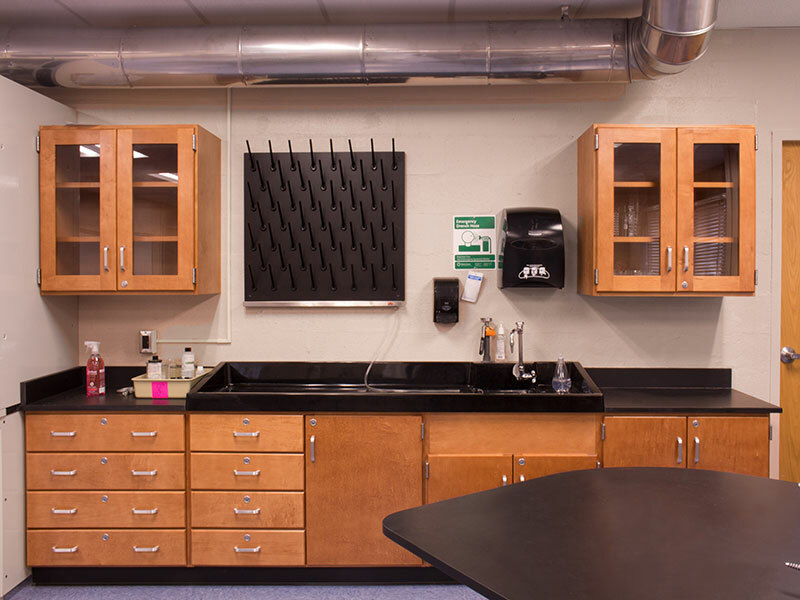 With limitless design possibilities and reliable finishes that enable consistent aesthetics, Marlite offers the solution you need.